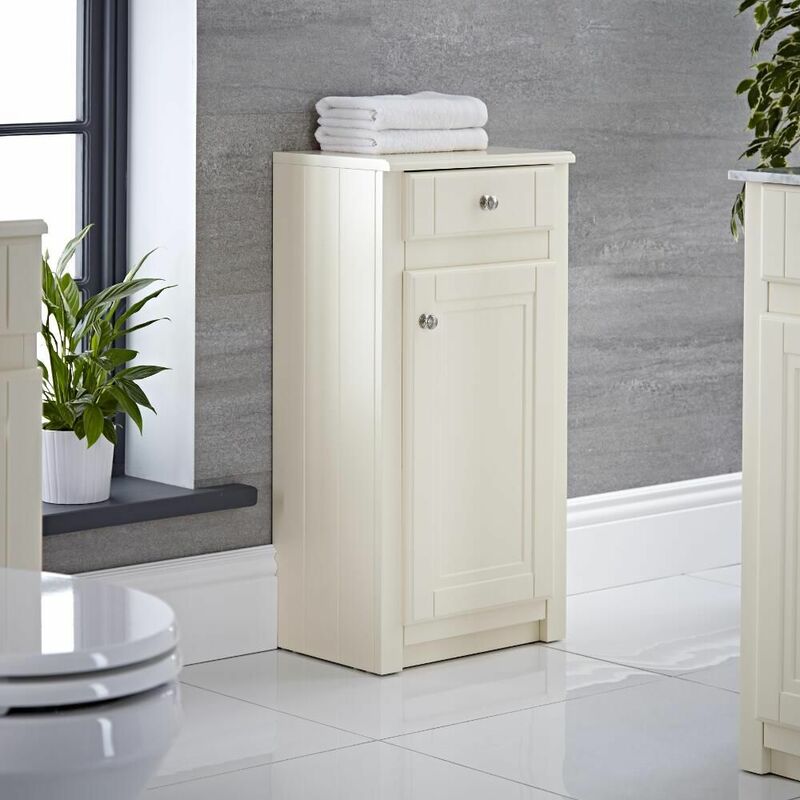 Providing a sense of sophisticated style and functionality, this Charlton 16” traditional storage unit is an ideal option to enhance any bathroom or en-suite. 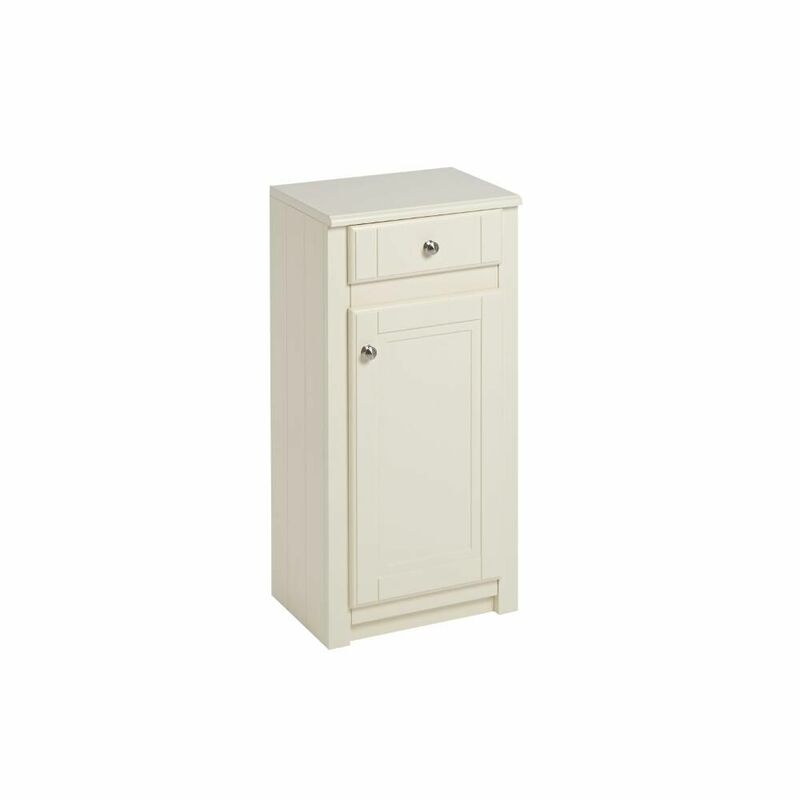 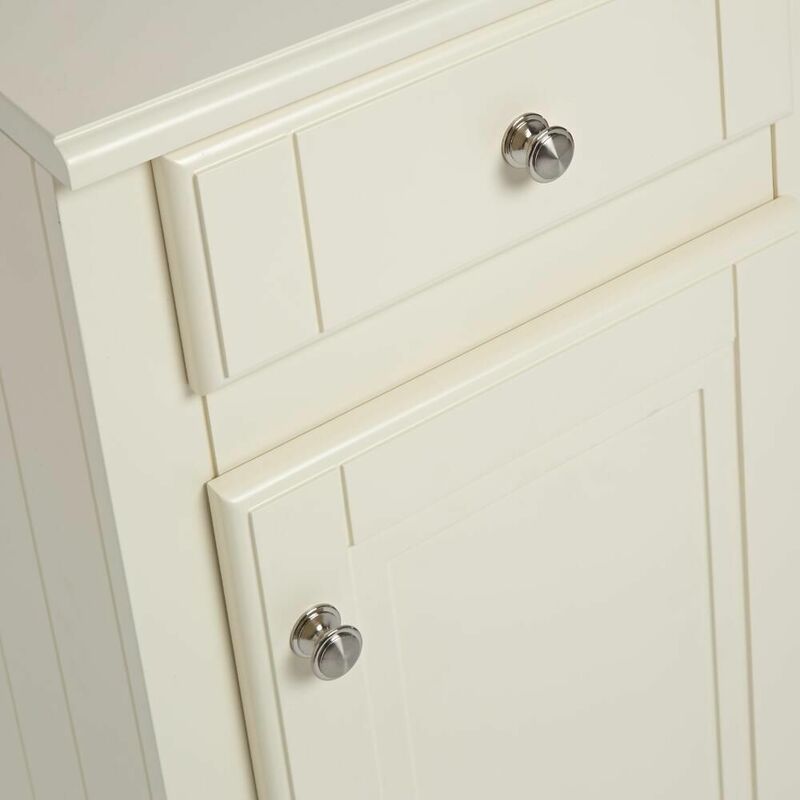 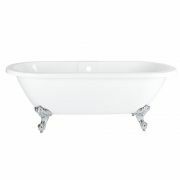 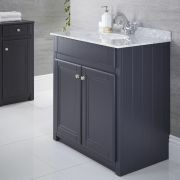 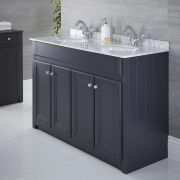 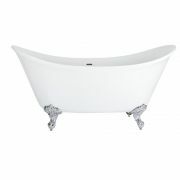 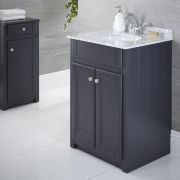 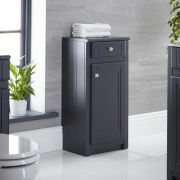 Incorporating adequate room for laundry, toiletries and towels, this durable unit boasts a stunning ivory finish for a timelessly elegant look. 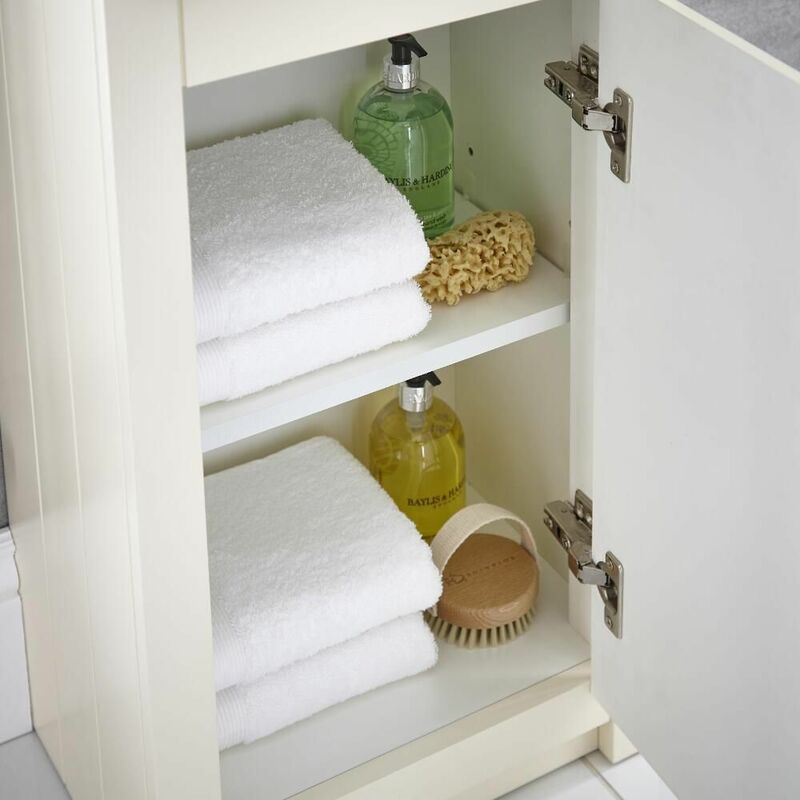 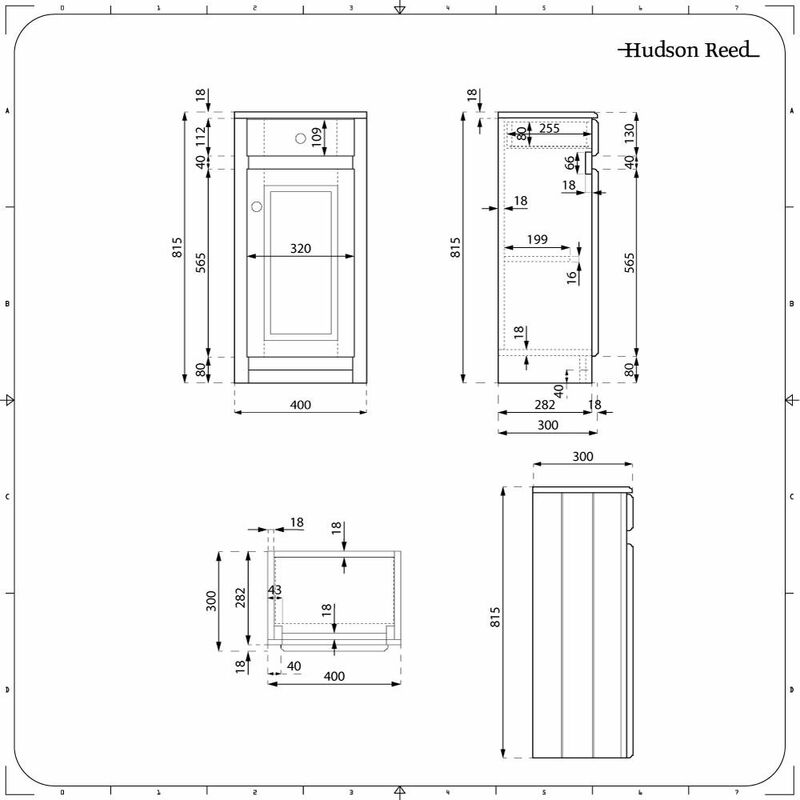 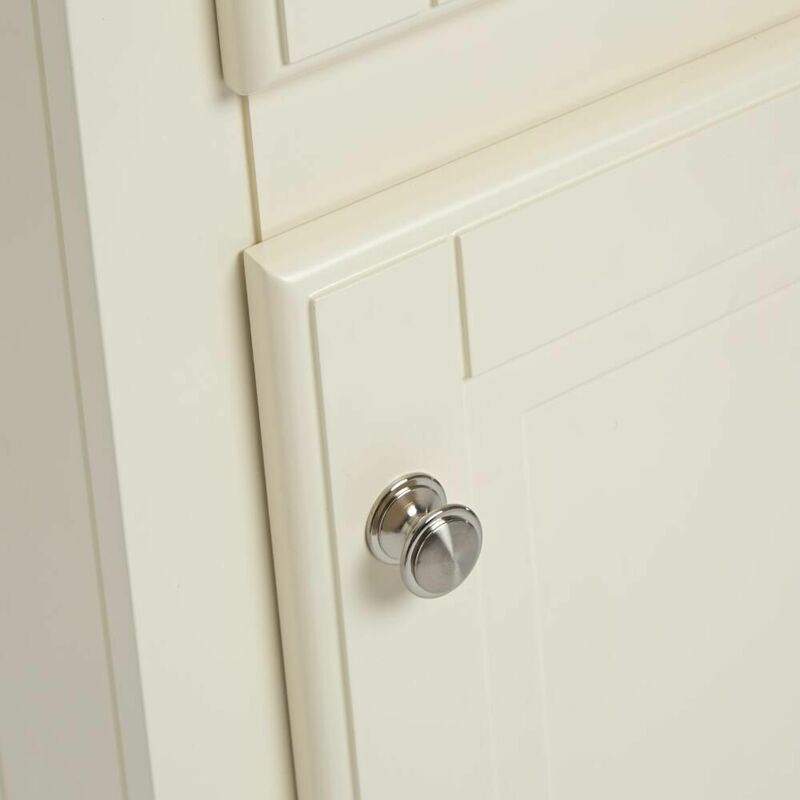 The storage unit features chrome handles, and comes supplied rigid to ensure an easy installation process.